Fox Engine is going green, it's confirmed to say that an advanced version of Kojima Production's Fox Engine is currently used to build the next Konami's Pro Evolution 2014 soccer video game, the new Fox Engine is basically used to design the next Metal Gear Solid 5 with an outstanding graphics quality, if you already don't watch the video trailer about the next MGS I advise you to do so. More sources leak information and features about the PES 2014 engine, with a new advanced lighting, objects shadow and sunray reflections based on the environmental condition, a totally new texture resolution and colors, moving to the players, we'll found about 2,000 polygons in adition to a smart shadows for polygons modification make it closer to the reality, check out the demo picture bellow. 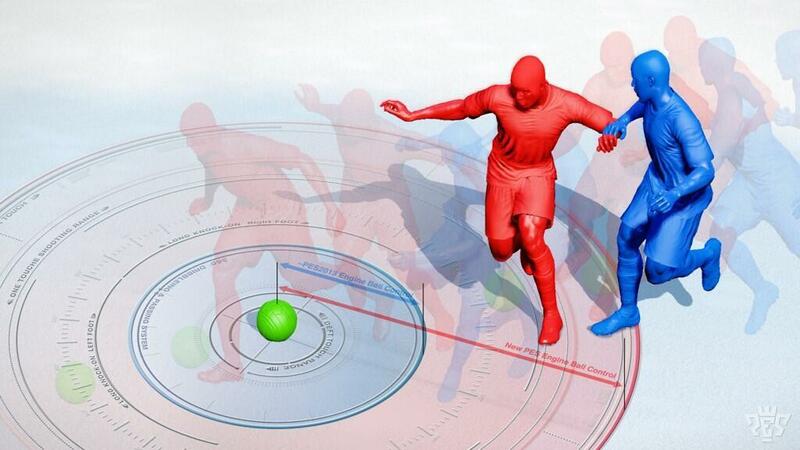 The new engine allows for a larger separation between player and ball - three time the radius of PES 2013, where tight 'confrontation' zones are used to make tackling easier. A striker will be able to throw his body weight in one direction and use his opposing foot to push the ball in the other way, leaving defenders off balance and buying space for a pass or shot. 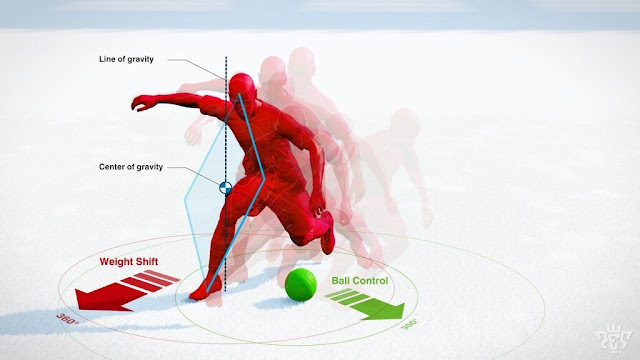 You'll be able to control your player's weight shifts at all times and use practice touches to push the ball away from your feet. 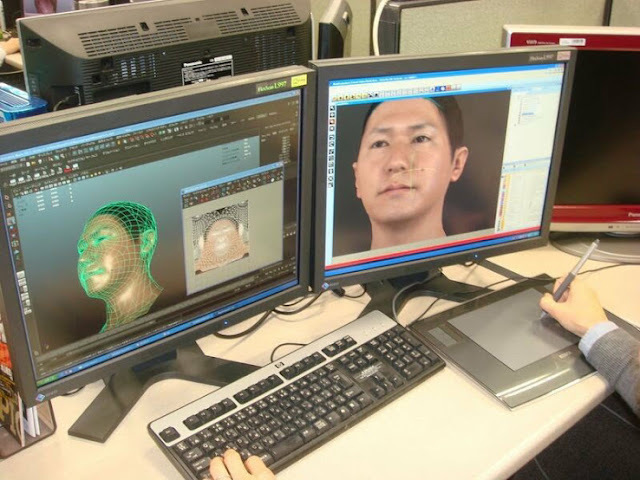 We see a wireframe demo with more natural animations and fluid transitions than FIFA 13. You control the player and the physics drives the animation, not vice versa. It's hard to tell how this will transform the 'feel' of play, rather than just being admirable behind the scenes calculations, but there appears to be scope for a radical new control scheme - think of how Skate's right-stick motions mimicked real-life movements by exploiting dynamic physics, and how they compared to the digital button taps of Tony Hawks Pro Skater. This could be a revelation in football game control. Konami has pinpointed this as a weakness in previous games, but now players can jostle for space - even without the ball present - for headers at corners, or to dominate a smaller opponent. You'll be able to tug shirts (cloth is now separate from the player's body and stretches) as well as elbow for room on the touchline. It works in tandem with the physics and precision control. Agile players can unbalance defenders with dropped shoulders or ball skills, and push the ball further ahead to exploit their acceleration. 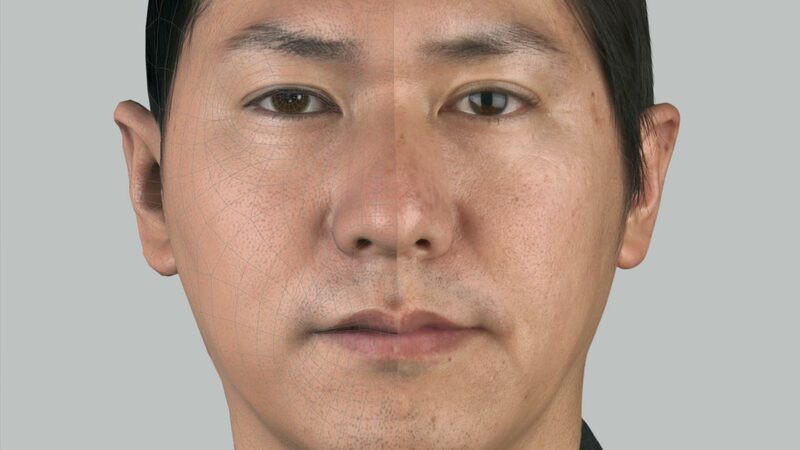 "Previously, body feints were more aesthetic," admits Masuda. "Now they're a key tactic." 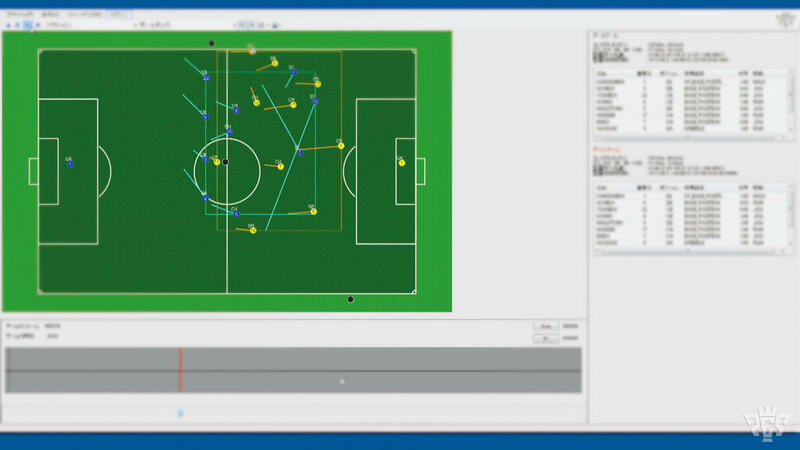 Formations remain essential for success, but now you can set 'zones of play' so your key players focus on certain tactics in mission-critical areas. For example, you can set your front line to focus on possession and probing for gaps in from of a deep-lying defence. In theory, you'll be able to recognise your favourite teams pattern of play within a few minutes. The emphasis on defending and shape should allow weaker teams to create effective strategies, such as when Celtic beat Barcelona in the Champions League by defending deep, buoyed up by the home crowd. More realistic player face thanks to the new FOX Engine! 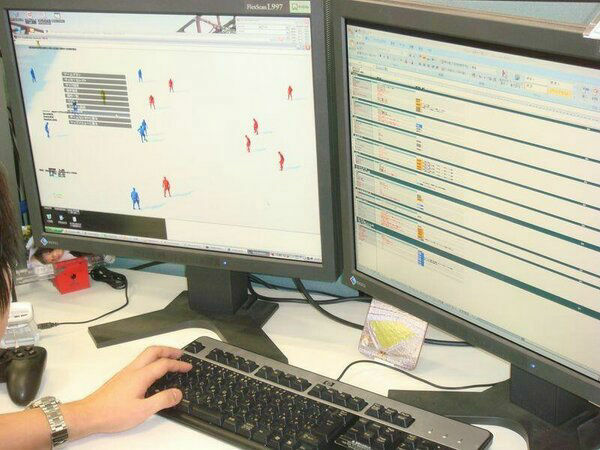 Excited for the final PES 2013 now ?